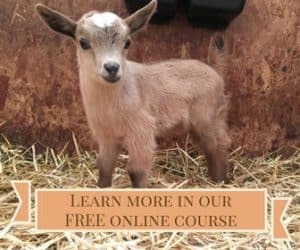 There is no coupon code or anything else you have to do. Just place your order by midnight Wednesday, December 15, and we’ll be sure to include a copy of Ecothrifty for every book in your order. There is no limit on the number of free books you can get. 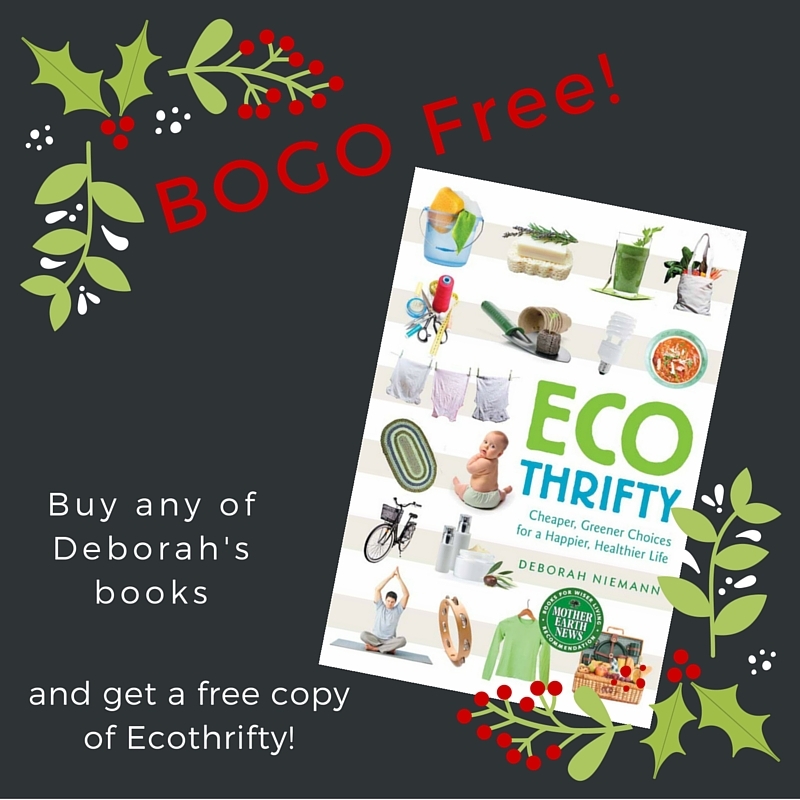 You can order one, five, or fifty, and we’ll include that many free Ecothrifty books with your order. There is NO additional shipping or handling charges on the free books either (as long as you live in the continental US). You can’t get much more thrifty than that! These make great gifts for the thrifty homesteader in your life — or for anyone who wants to live a greener life but thinks it’s too expensive or difficult. 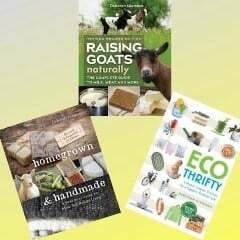 All of the ideas and recipes in here are cheaper, healthier, and greener than their commercial equivalent.